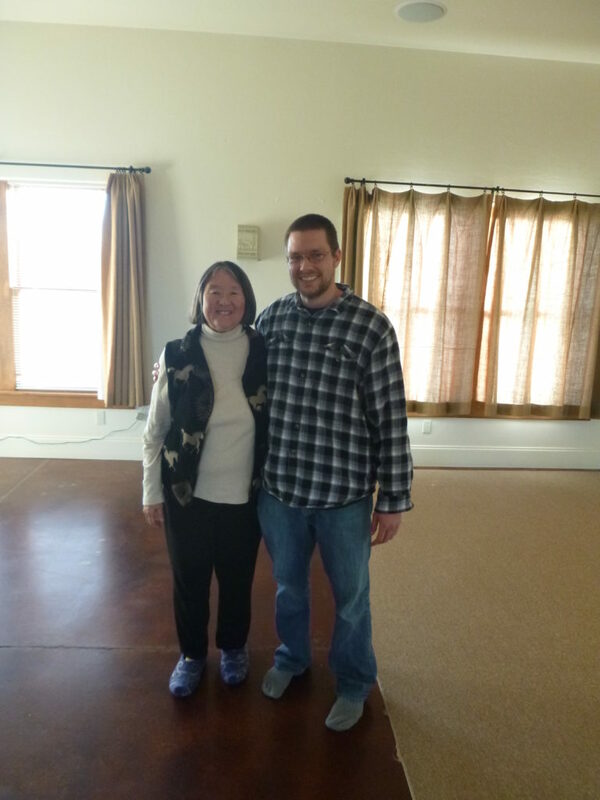 Yesterday Phyllis Furumoto made her transition. After reading people’s postings,I am reminded how truly unique relationships are between individuals. It is not something we can express to others with words and be understood. Relationships are felt within the hearts of individuals. Thank you Phyllis for being part of my life.